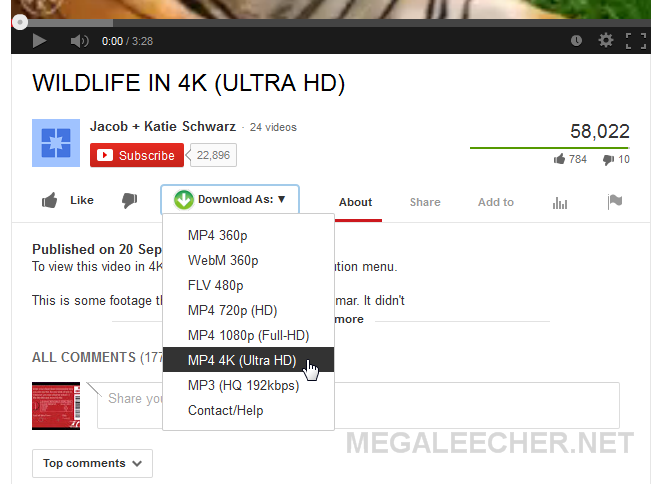 While we have excellent free Youtube to full-hd video and mp3 downloaders like Easy youtube Video Downloader, YouTube also offers the ability to save videos for offline viewing with limitations. The feature which was launched back in 2014 and since then it has been working great for people at large. 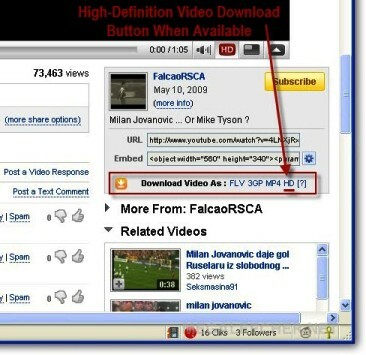 YouTube offline lets users download videos and watch them later. A new feature has been recently added to YouTube offline known as Smart Offline. Smart Offline download videos late night when the discounted data transfer rate is applied by the mobile operator. This feature only works on the mobile date, not with Wi-Fi. 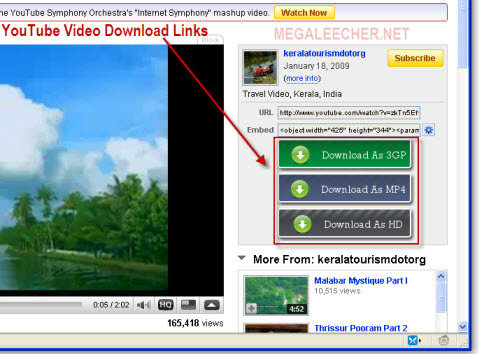 You just have to click the gray arrow to download the videos for offline viewing. You must select ‘Save overnight’ on the next window. Sit back and relax. 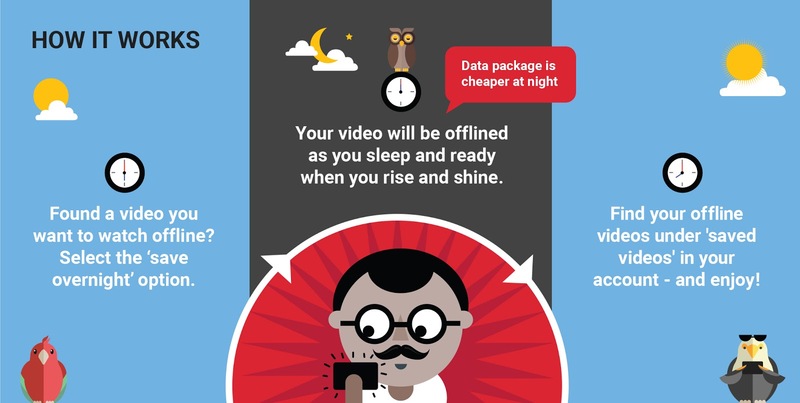 The YouTube smart offline will download the video late night with discounted data plan. It only works for Airtel and Telenor users in India. If your mobile carrier doesn’t offer a discounted data plan, you will not see this feature. It doesn’t work on Wi-Fi, and you must update your YouTube app to see this new and exciting feature. While 4K Ultra HD displays are still very expensive, there adaptation rate is picking up slowly and steadily as more and more vendors are coming up with new models making the technology affordable. To enjoy the best quality results on these high resolution 4K UHD and Full-HD screen's, we need high-resolutions videos to match there native resolution. There are quite a few "PAID" commercial utilities which allow users to download these videos from Youtube, but today we will be sharing a much easier, faster and best of all "FREE" cross-platform, cross-browser solution to grab these high-quality videos without paying anything. Easy Youtube Video Downloader is a free, simple, fast and clean solution which allows users to instantly download Youtube videos in 4K Ultra HD, 1080p Full-HD, 720p HD, 480/360p MP4, FLV, 3GP and High-quality 192kbps MP3 formats right from Youtube video pages without loading any external software or hassle of copy-pasting URL's. The web-browser addon works on your favorite web-browser (Mozilla Firefox, Google Chrome, Opera and Apple Safari) on Windows, Mac and Linux platforms. 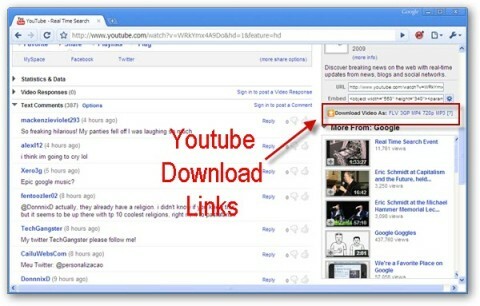 BlazeVideo YouTube Downloader is a free utility for Windows allowing users to download Youtube videos with ease. A user just need to add the URL of the video and click the start button, once downloaded user can also convert the video to the format of their choice which is compatible with various devices. YouTube is always tweaking their code and something similar broke majority of Youtube video downloaders out there, following are few comments posted on Youtube Video Downloader post after the update went live. While most other video downloaders are still broken our beloved "Easy Youtube Video Downloader" is still working after an update, to get on track again all you need is update to v 3.5 from the link provided below.